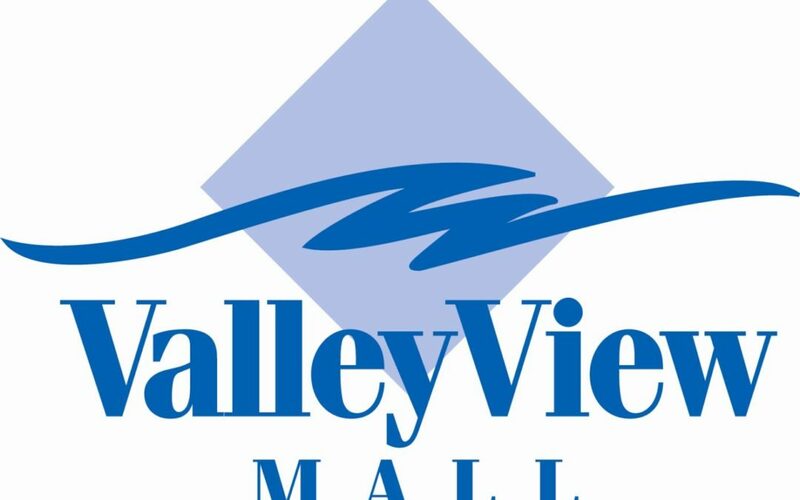 LA CROSSE, Wis. (WKBT) – La Crosse’s Valley View mall is celebrating an anniversary. Mall staff were joined by members of the La Crosse Chamber of Commerce to recognize the mall … which opened 38 years ago Tuesday. To mark the occasion, the mall had a ribbon cutting today, something skipped when the mall first opened in 1980. As changes are impacting the retail landscape, mall officials say they remain a big piece of the local economy. “We go through changes and I think we’re always going to be here, it’s just we’re going to look different than what we did in 1980, what we did in 1990 or the year 2000,” said Valley View Mall General Manager Jeff Odom. The mall’s general manager says the organization is still looking at options to fill the Herberger’s location which will close later this year.